I’m Jodi Maddix, a freelance Set Dresser / Stylist and Prop Maker. 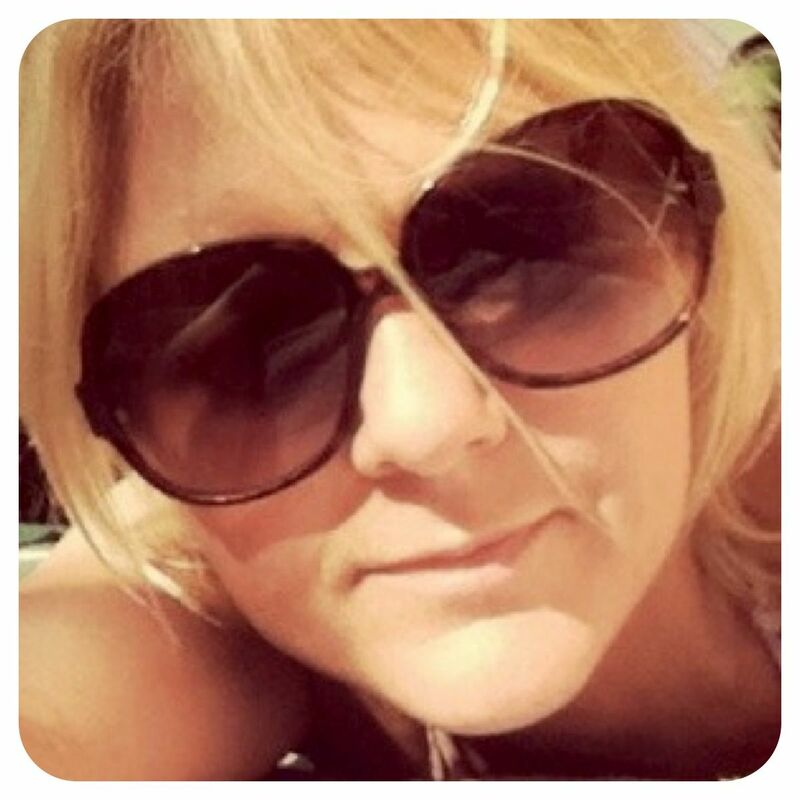 I have over five years experience working in the creative arts from Television, Theatre to Graphic Design. I grew up in Derbyshire and after graduating in Applied Arts I moved to York where I lived for nine years only to settle in London. Working freelance is always a challenge but you meet new people all the time and each job is different. 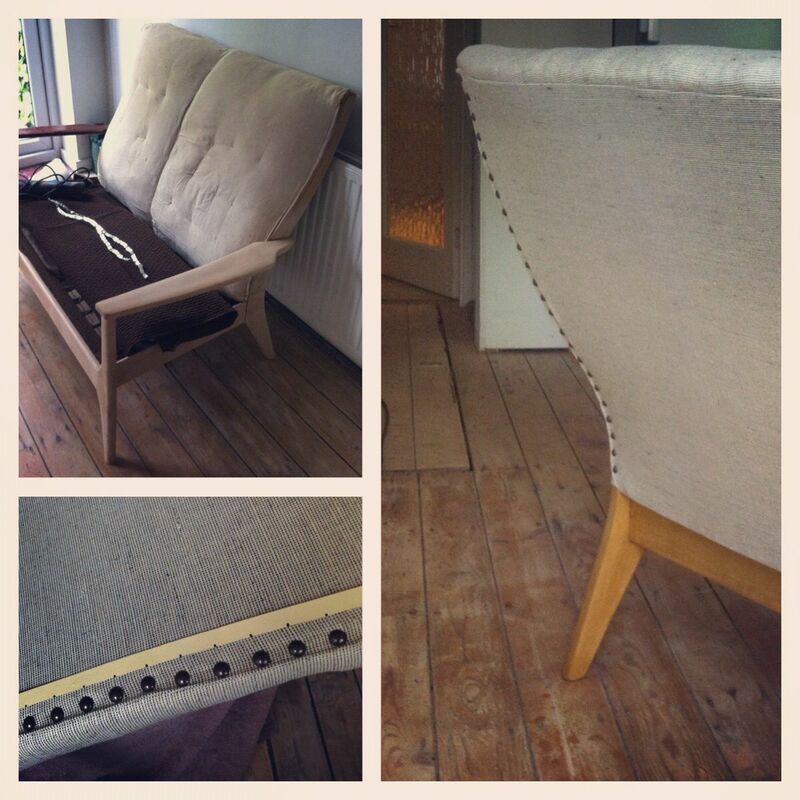 I’m passionate about creative style, design, decoration and I’m obsessed with furniture old and new. I love hunting markets for interesting objects that I can up-cycle and sell on. I’m not happy unless I have at least 3 projects on the go! 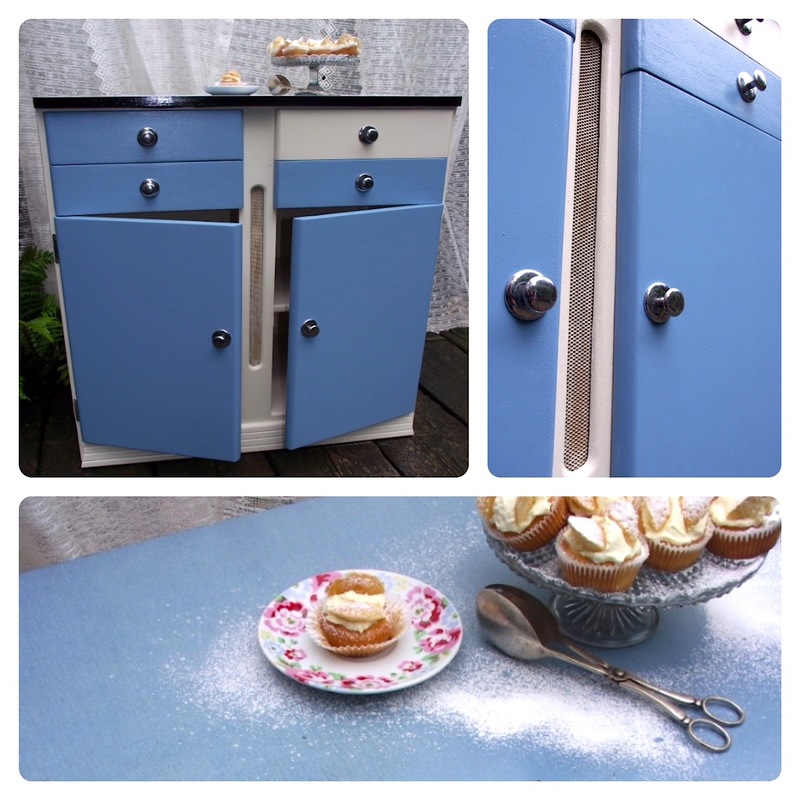 How amazing is this genuine 50’s kitchen cupboard, I found it hidden away in a farmers shed in London probably since the 60’s! 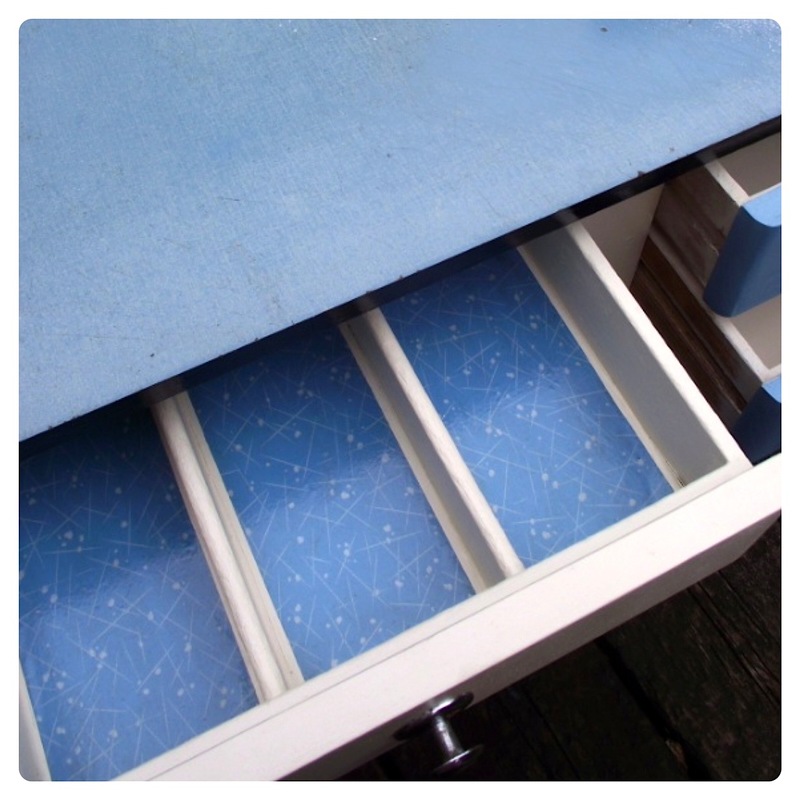 I love my hobbie and spent ages fully restoring the unit, she has a little wear to the original formica top but it is all part of her charm. 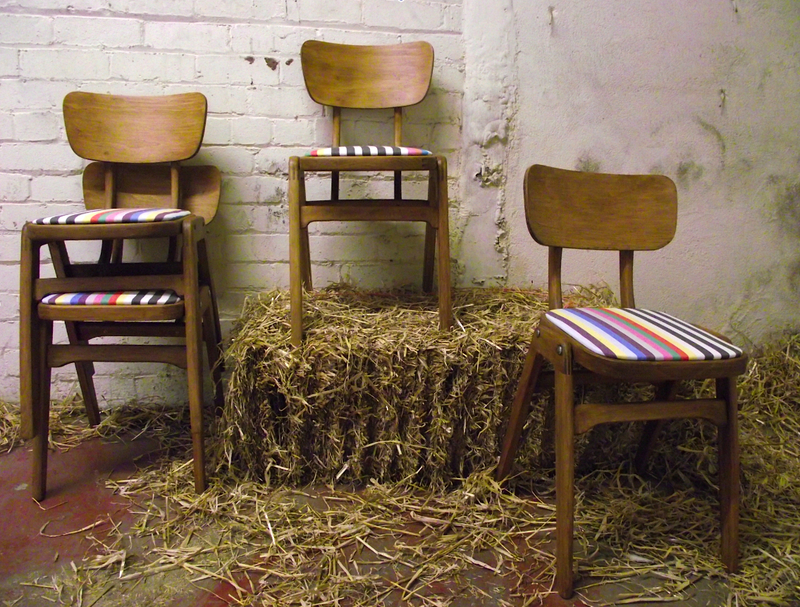 These chairs were rescued from a derelict theatre in Liverpool. Original 60’s chairs just waiting for me to smarten up and find them a new home. 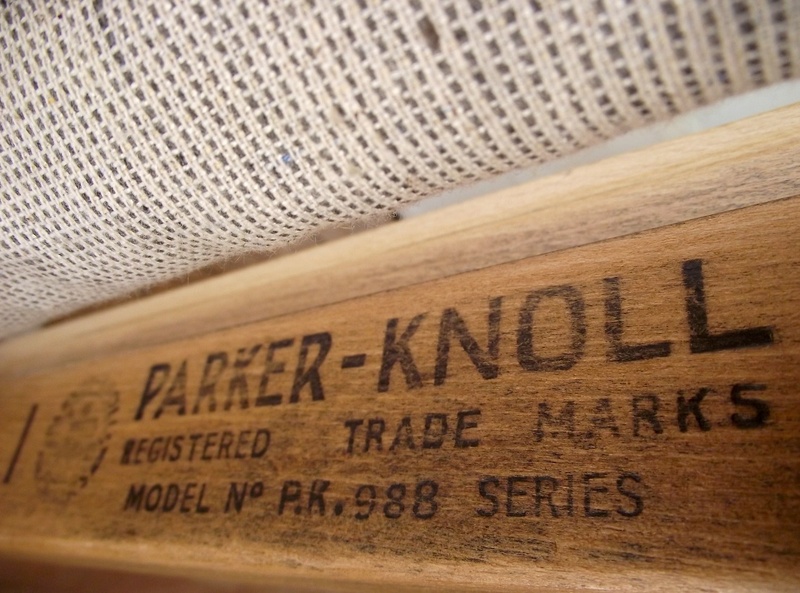 One of my favourite finds was this Parker Knolls 2 seater sofa, the wood was dark and the fabric dated, it was boring and in need of some work. 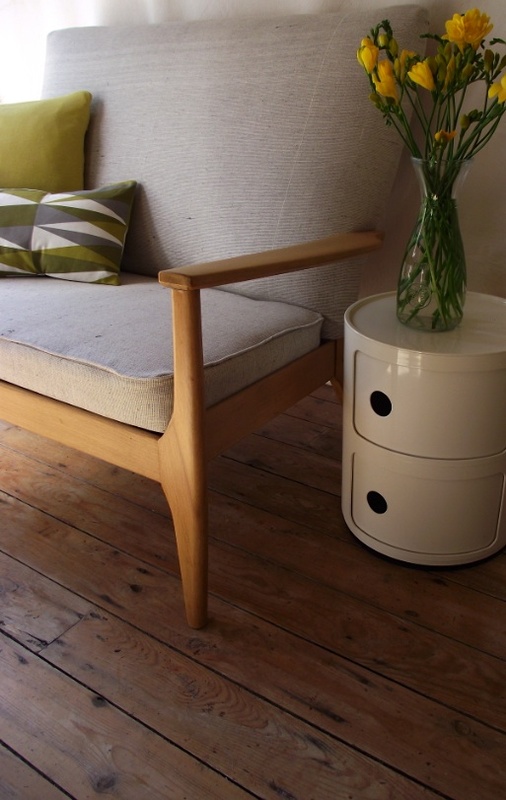 The finished look is clean, light and contemporary, perfect for any modern vintage interior. I love it. 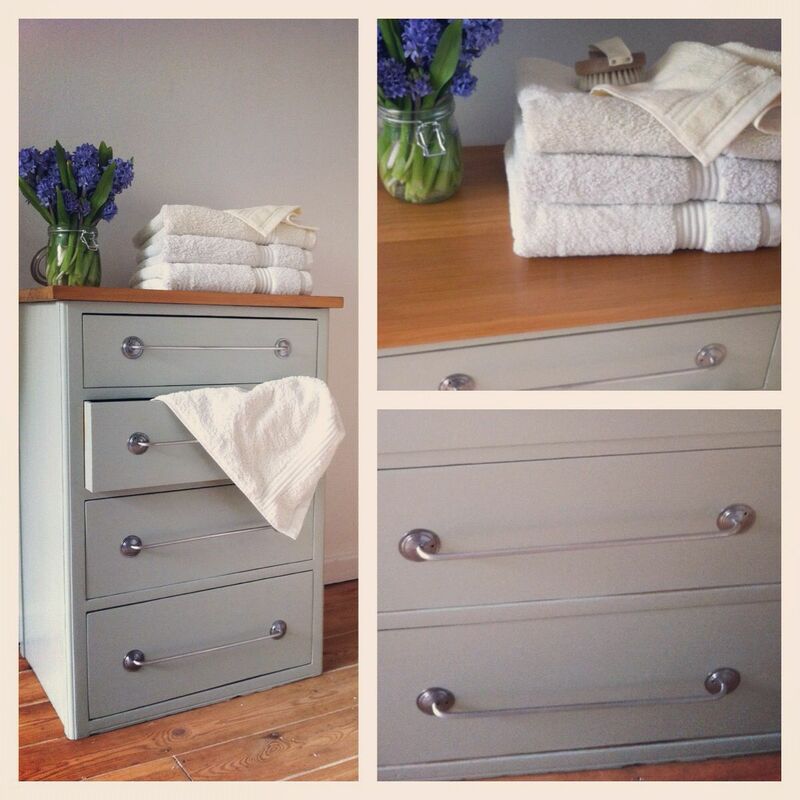 I got a great deal on this in Liverpool, it was already in nice condition but layered up with paint and you couldn’t see the lovely chrome handles. 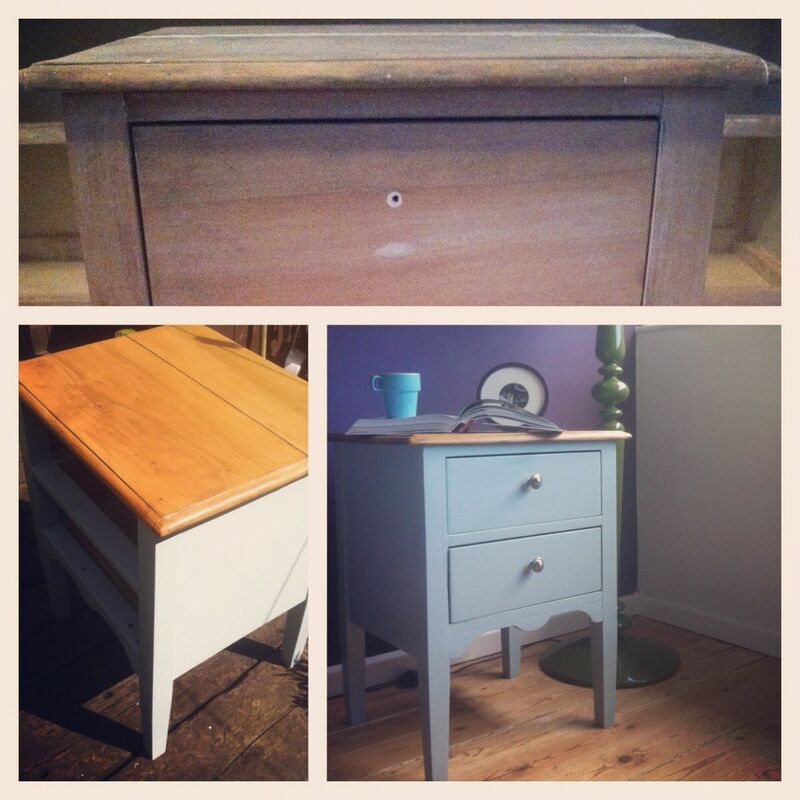 I’ve had this bedside table for a while now, I bought it in York from a second-hand furniture warehouse and I carried it home! It’s been several different colours and keeps moving rooms. What’s your favourite job so far? I loved working on Hit and Miss ( filmed in Manchester with Chloë Sevigny ), the script was gritty and the sets had a quirky edge but recently I worked with Hammer Film Productions on a film called The Quiet Ones. It’s not out until next year so watch this space, it’s very cool. I like walks in the sunshine, car booting and coffee with friends.